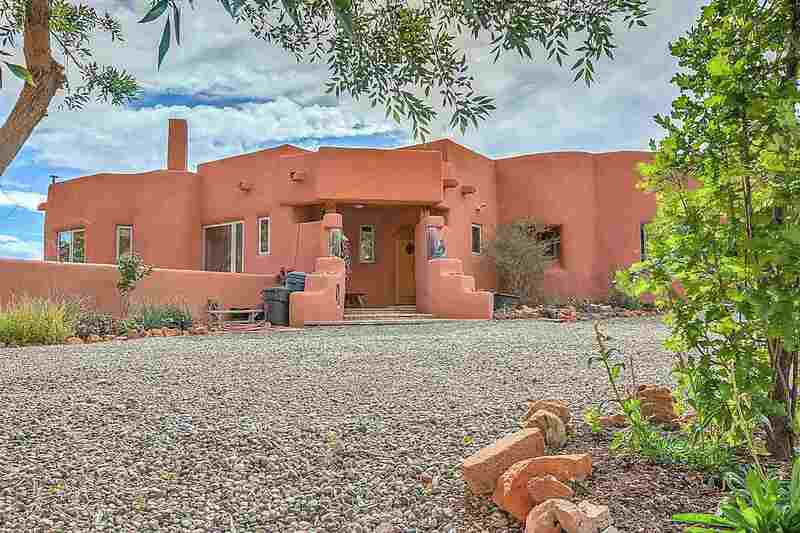 Directions To Property: From Santa Fe, I-25 To Bernalillo. Hwy 550 To San Ysidro And Approximately 10 Miles Towards Jemez Springs. Right On Vista Hermosa Road (Across The Road From The Shangri La Gallery). Follow Vista Hermosa To 1549. From Los Alamos, Take Hwy 4 Through Jemez Springs. Vista Hermosa Road Is Located Appx. 10 Miles From Jemez Springs.